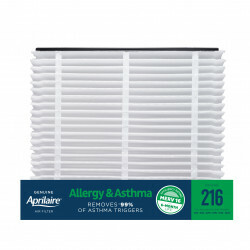 If you’re concerned about the air quality in your home, Aprilaire filters for your furnace can actually make much more of a difference than you might think. 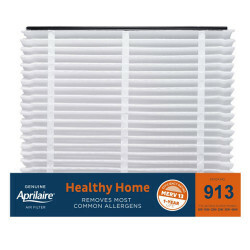 Aprilaire filters are highly efficient filters for furnaces that remove dust, dust mites, mold spores, pet dander, pollen, bacteria, viruses, smoke and other contaminants in the home. 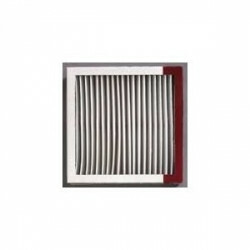 For family members with breathing problems, these indoor air pollutants can cause anything from minor discomfort to severe health issues. 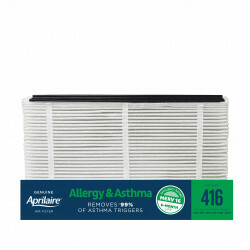 But Aprilaire filters can be a simple way to reduce even the worst allergy and asthma symptoms while simultaneously improving the overall health and purity of the air in your house. 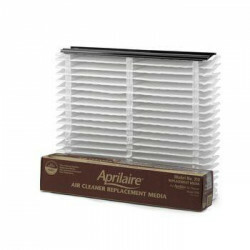 While eliminating contaminants from the air, Aprilaire filters also prevent dust, pet hair, and other particles from entering your furnace and air conditioner blower, thereby increasing its longevity and saving your family money in the long run by reducing the need for costly maintenance and repairs. 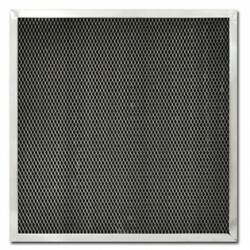 So why wait to get started? 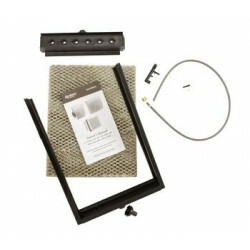 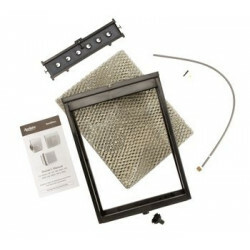 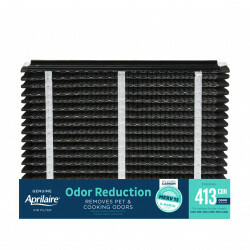 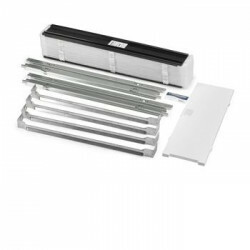 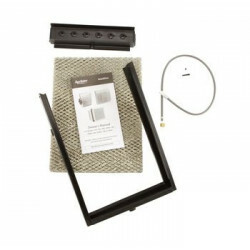 Browse DiscountFurnaceFilter.com’s wide selection of Aprilaire filters for your furnace and get the lowest prices, as well as free shipping on orders more than $125. 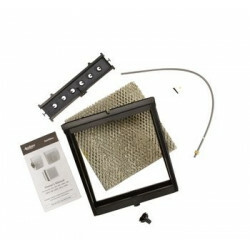 Place your order with us today to gain peace of mind and confidence in the air quality in your home. 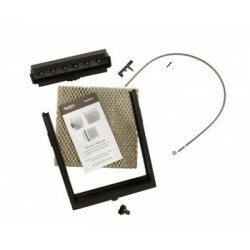 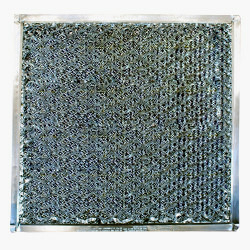 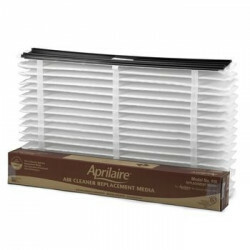 Best Selling Aprilaire Filters: 213 Filter and 413 Replacement Filters . 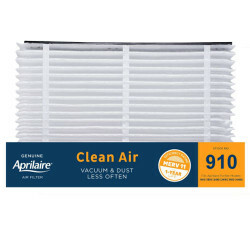 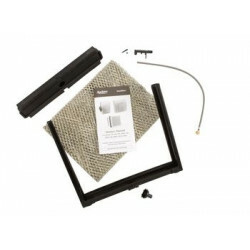 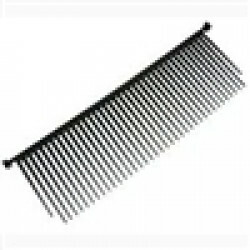 $68.57 Includes FREE Shipping in Continental U.S.
$108.30 Includes FREE Shipping in Continental U.S.
$94.95 Includes FREE Shipping in Continental U.S.
Aprilaire 313 Replacement Filter 20" x 20" x 4"
$50.43 Includes FREE Shipping in Continental U.S.
$90.76 Includes FREE Shipping in Continental U.S.
$60.98 Includes FREE Shipping in Continental U.S.
$58.54 Includes FREE Shipping in Continental U.S.
$55.02 Includes FREE Shipping in Continental U.S.
$54.40 Includes FREE Shipping in Continental U.S.
$50.21 Includes FREE Shipping in Continental U.S.